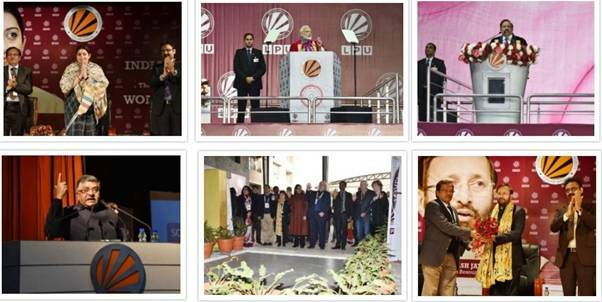 The 106th session of Indian Science Congress (ISC), 2019 concluded in Lovely Professional University, Jalandhar today. The five-day session was inaugurated by Hon'ble Prime Minister ShriNarendraModiand attended by Union Science &Technology Minister Dr. Harsh Vardhanon 3 rd January, 2018. As a part of the Indian Science Congress, Women's Science Congress was held which was inaugurated by Union Minister for Textiles & Industry Smt. SmritiZubinIraniand concluded by Union HRD Minister ShriPrakashJavadekar. Science Communicators' Meet was inaugurated by Minister for Electronics & IT Shri Ravi Shankar Prasad. The Children's Science Congress was inaugurated by the Nobel Laureates AvramHershko from Israel and F.DuncanM.Haldane from USA. An exhibition ‘Pride of India' was also held during the event wherein 150 organisations including DRDO, DST, Min/o Earth Sciences, CSIR, ICAR, ICMR, NPCIL, and various other scientific departments and universities participated. 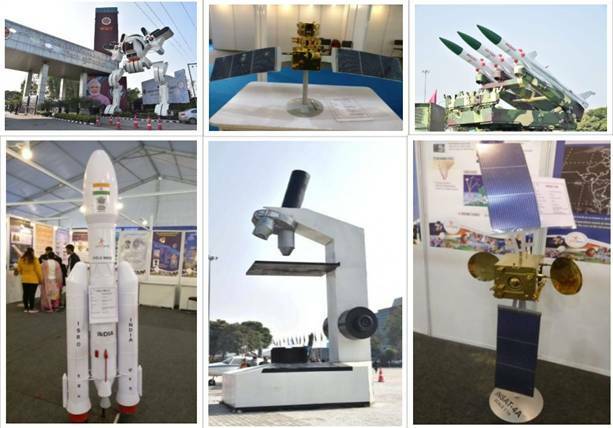 The major attractions of the exhibition were the replicas of Akash Missiles, Brahmos missiles, GSLV-MK III, Astrosat satellite, INSAT-4A, IRNSS Satellite. The major attractions were the 55-feet, 25-ton massive robot ‘Metal Magna' installed at the entrance gate. A giant microscope and a trainer plane were also displayed. During the ISC, a solar-powered driverless bus designed and created by the students of Lovely Professional University was also inaugurated. A Time capsule with items representing today's technology and India's scientific prowess was buried to be opened after 100 years. The event played a vital role in stimulating scientific research effort and raising the scientific temperament in the country and the world. During concluding ceremony, 37 awardees in the categories of Young Scientists, Best Poster presentation and Pride of India-Science Exhibition were honoured. The event at LPU, which commenced with lighting of ‘VigyanJyot', was handed over to General President elect for 2019 K S Rangappa for organization of 107 th ISC.